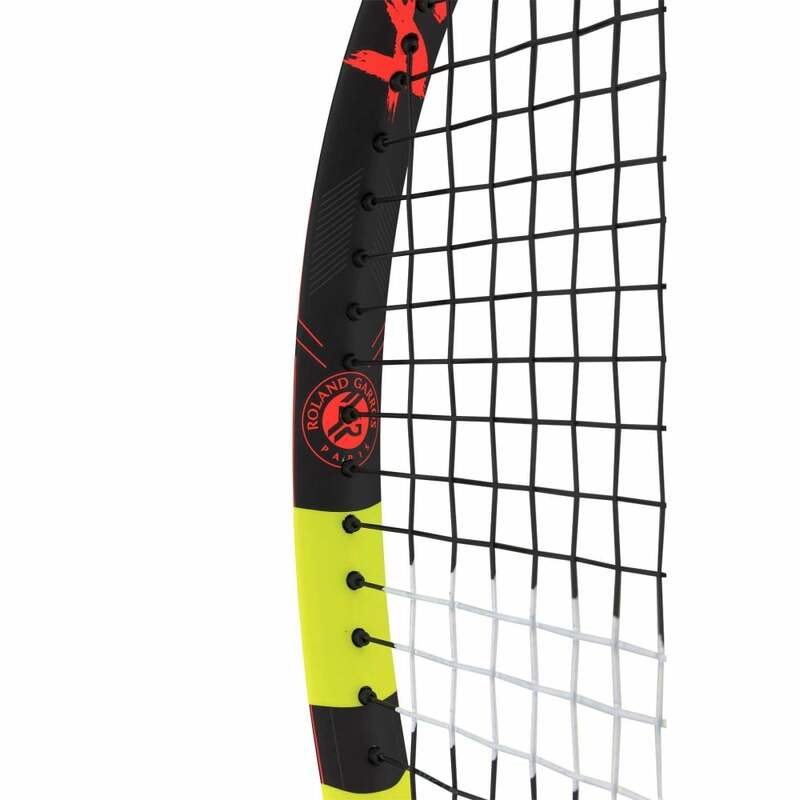 These NEW Limited Edition Babolat tennis rackets, the Pure Aero Lite Decima are the ideal racquets to suit junior players switching over to an adult racket or intermediate-level adult players looking for lightness, maneuverability and spin. 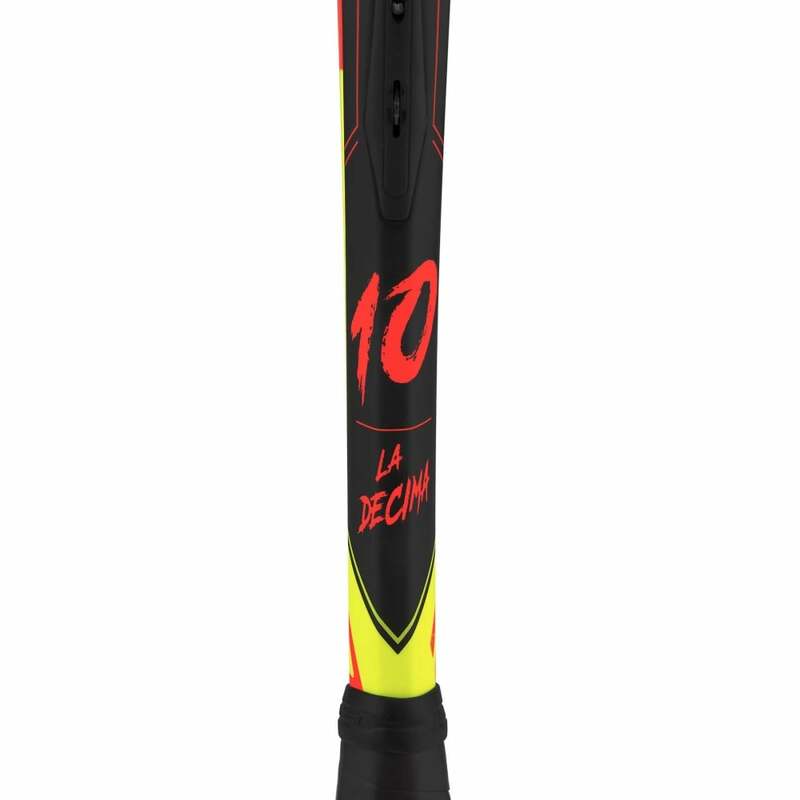 They are brand new for 2018, a limited edition "La Decima" edition to celebrate Rafa Nadals 10 French Open Titles, using revolutionary technology and a major change from the previous Aeropro Drive. The Babolat Pure Aero Lite Decima 2018 racquets enables players to maximise their spin without losing any of the power in their swing. 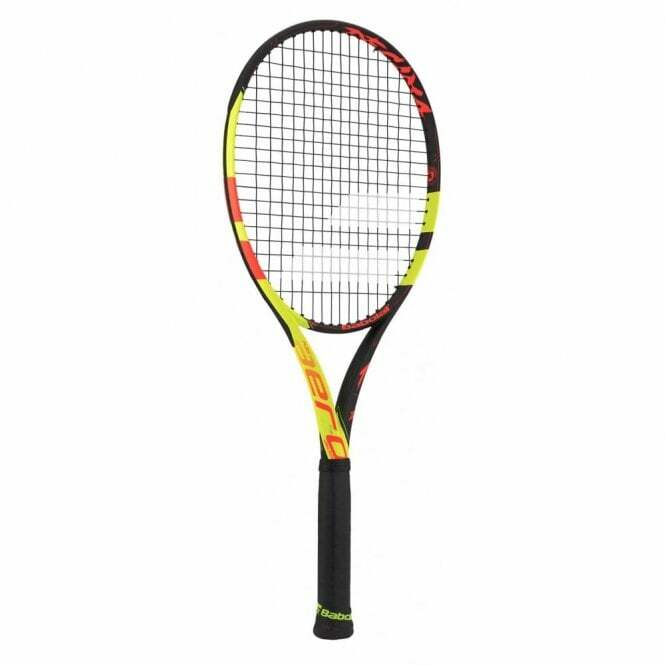 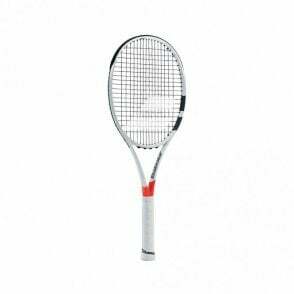 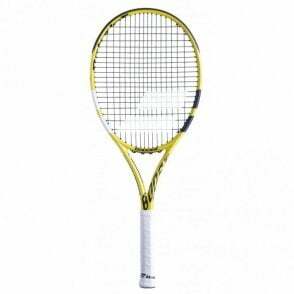 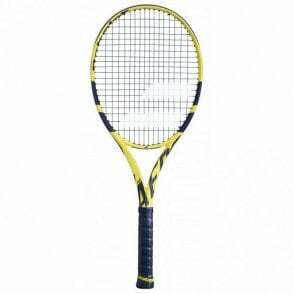 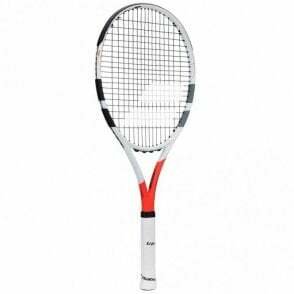 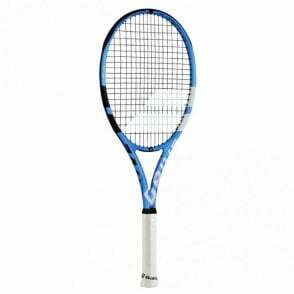 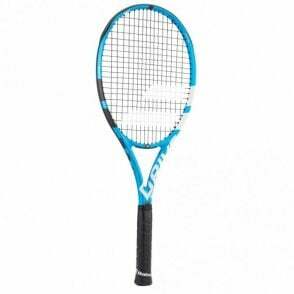 The Babolat Pure Aero Lite Decima (Limited Edition) tennis racquet is a great fit for a very wide array of players. 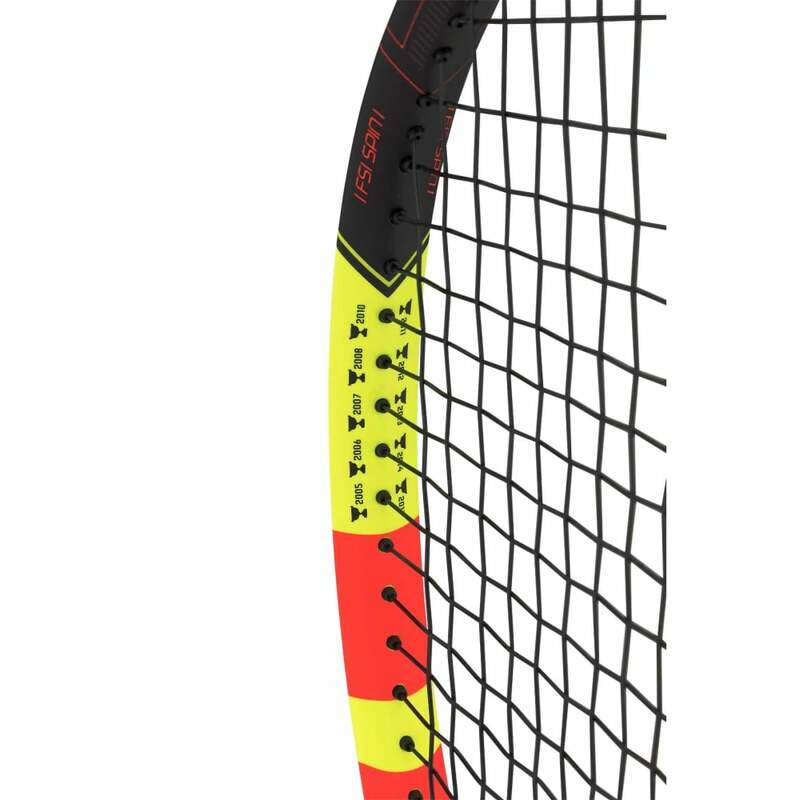 This new version will be equipped with the new Aeromodular technology, the woofer system and cortex system are built into the frame, this results in an even faster ball, thanks to 11% less drag.